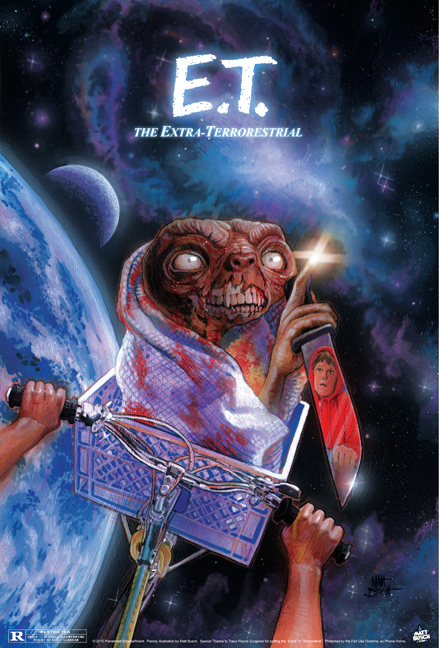 In Space, No One Can Hear You PHONE HOME. Nothing will ruin your best friend’s childhood memories quite like this beaut. They should probably have it.